How Far is Confident Auriga Phase I, II, III, VI, IX, XII, XV? Confident Group has launched yet another project in Bangalore. 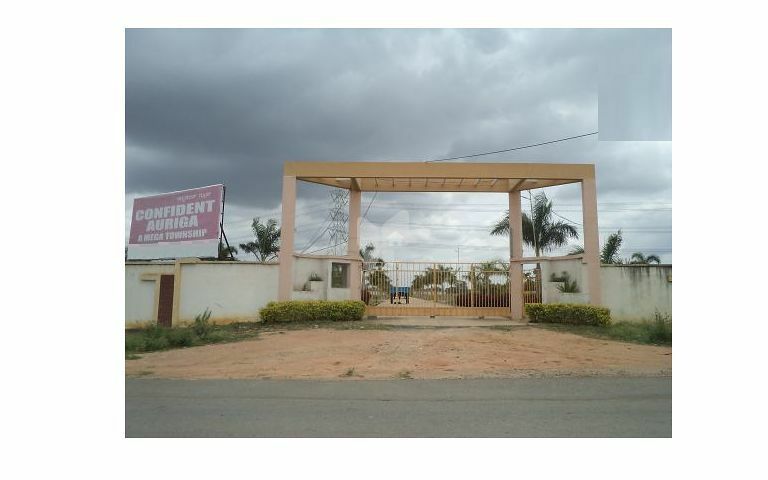 Confident Auriga Phase I, II, III, VI, IX, XII, XV is located in Old Airport Road. Confident Auriga, is being planned as a contemporarily designed Township, that is being developed on 43,56,000 sq. ft of prime property (a Mega 100 acres) at Old Madras Road (Location Map). With a great location, this much-awaited project is just a 30 minute drive from Bangalore city and 15 minute drive from ITPL.